Merry Christmas to you, as well! And best wishes for a happy and healthy new year!! Hope you had a wonderful Christmas and that your New Year will be full of blessings. 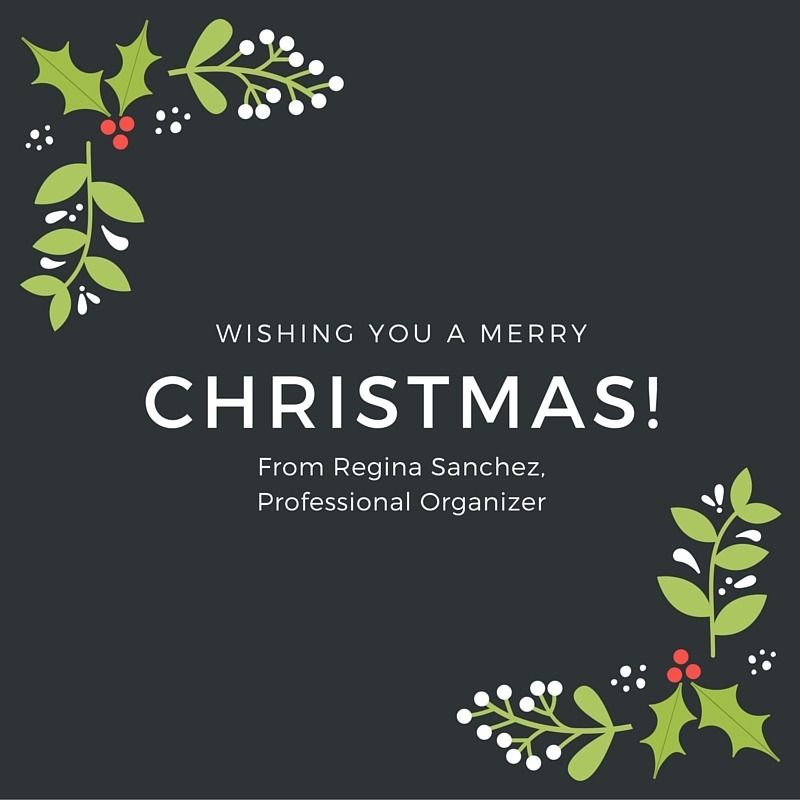 I hope you had a great Christmas, Regina. We spent plenty of time cooking, eating, and spending time with family. I did. Thanks! We did the same. Too much food. I hope you had a wonderful new year and that your 2016 is full of blessings.